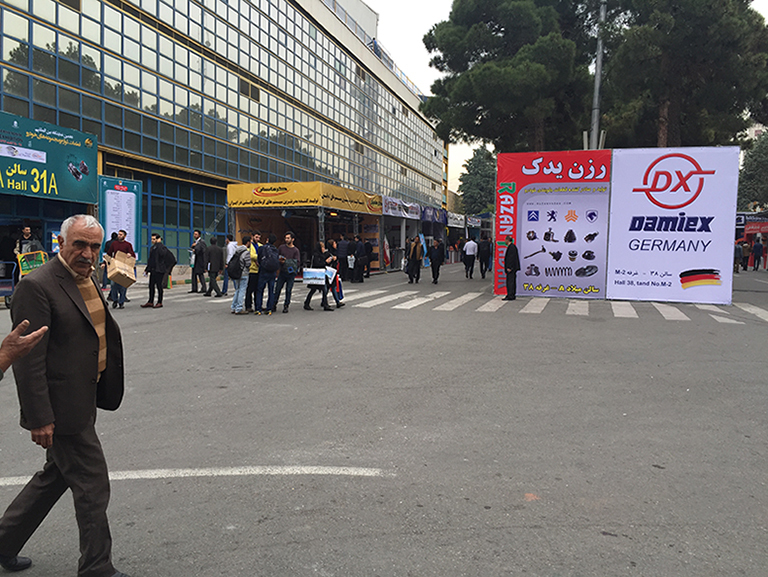 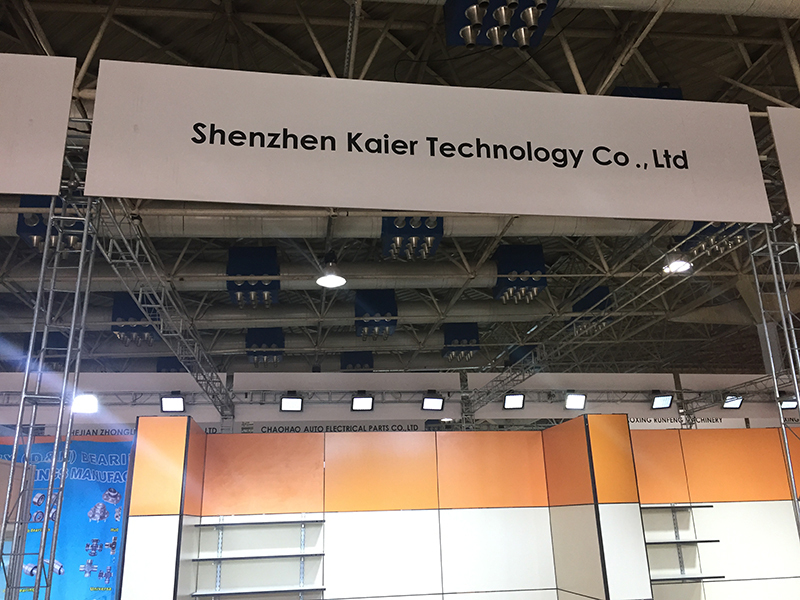 Shenzhen Kaier car dvd factory Manufacturing Co., Ltd.
On 16th-19th, Kaier bring the newest technology and products to attend the International Iran Auto Parts Show 2015. 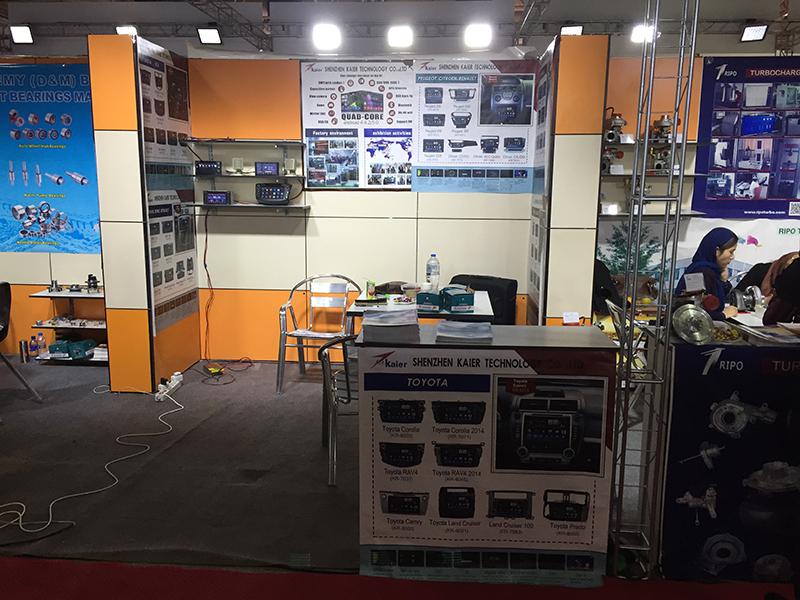 In the exhibition, we show them to the customers there and earn a good feedback. 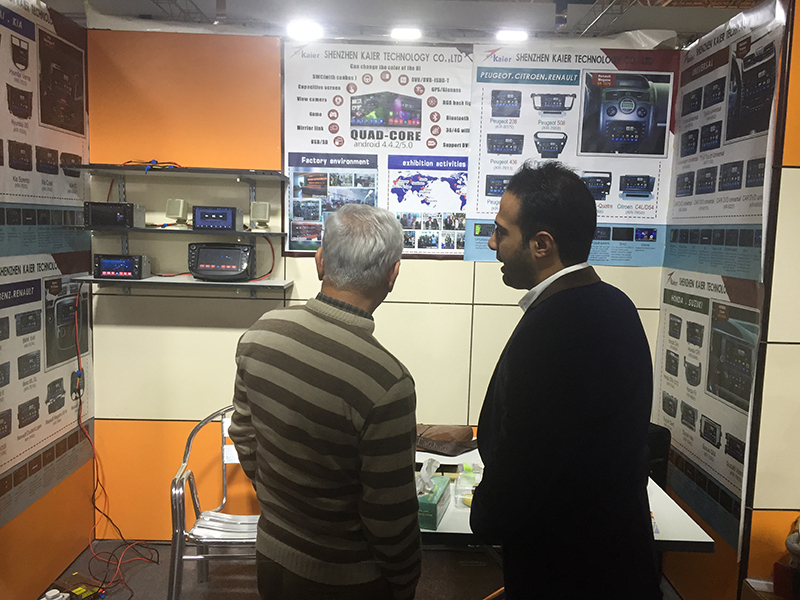 many customer show strong interest in my products.